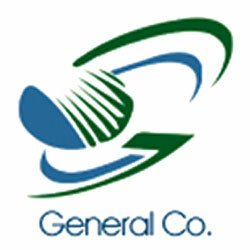 General Company for Trade – General Co.
General Company for Trade was established in 1996. General Co. for Trade imports steel From Turkey, Ukraine, and Russia in order to meet the increasing demand in the Egyptian market on Steel and to increase the company’s market share as a leader distributor in the Egyptian market. The company owns a fleet 50 heavy trucks to provide experienced truckload carrier service that can create customized solutions for any freight transportation need, and in-time delivery, safely and damage free.